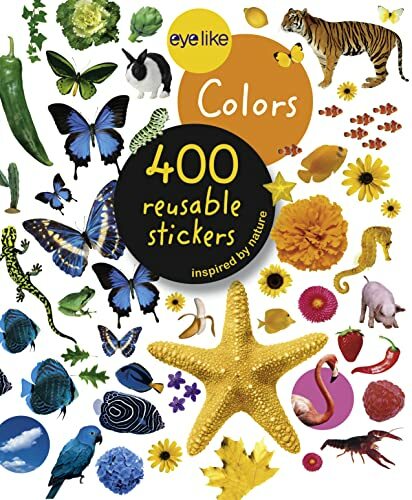 EyeLike Stickers are the freshest, most vibrant sticker books on the market with 400 high-quality photographic stickers in each book. Workman Publishing Company has been producing award-winning calendars, cookbooks, parenting guides, and children’s titles, as well as gardening, humor, self-help, and business books, since 1968. From our What to Expect® pregnancy and parenting series and Page-A-Day® Calendars to the iconic 1,000 Places to See Before You Die® and Brain Quest® children's products, our wide range of high-quality non-fiction titles and products inspire, educate, and entertain readers around the globe.